WELCOME TO TRIM & PRISSY’S DEBUT BEAUTY BLOG POST! 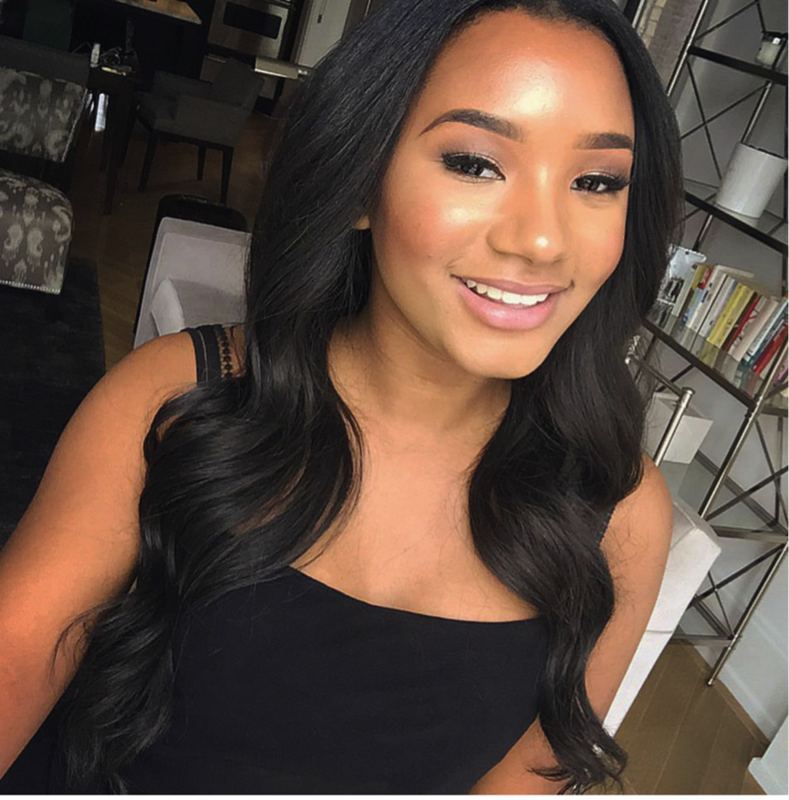 Picture of Temi Otedola. Taken from @jtofashion on instagram. Welcome to the Trim & Prissy blog, ladies! Expect to have exciting reads about all aspects of beauty from the motherland, Africa and beyond! 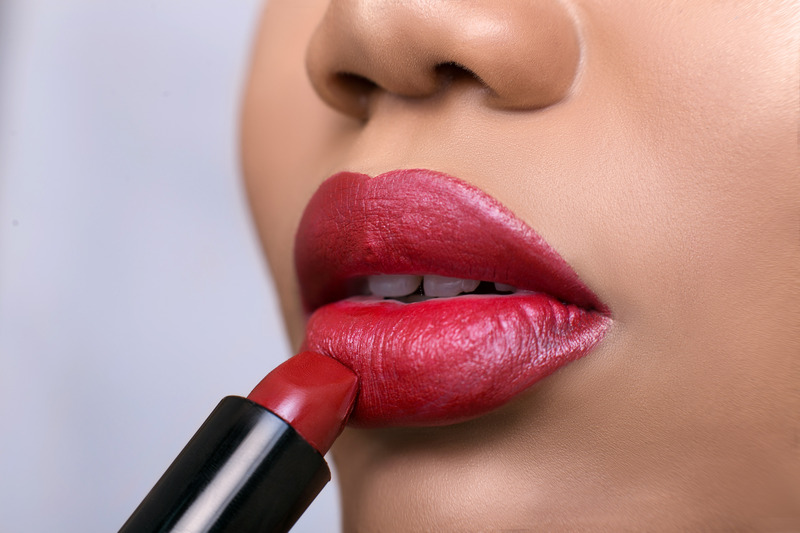 Our welcome topic is about choosing the appropriate make up look to match an event or situation. Ok so classic scenario based on Nigerian culture. You are meeting your future mother in law tomorrow and you are obviously worried about the first impression and how this could impact your relationship moving forward. For this occasion we suggest you plan ahead a night before at least! Obviously semi-conservative attire is called for. Make up wise, you want to highlight your beauty but not look like you are in fantasy make up or at a beauty pageant. Apply our weightless, Flawless finish liquid foundation starting from the outer parts of your face and blending inwards (using a blending foam). This ensures an even application and prevents over caking! Last but not the least you need a small dab of blusher. 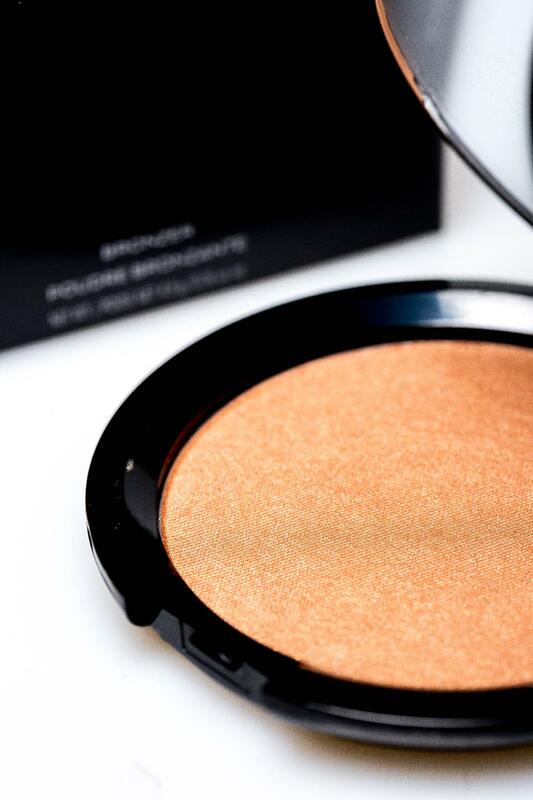 We recommend our ‘’Saffron’’ shade as it will give you very light contour once blended out. The modern way of applying blush is on the apple of your cheeks and then blending away towards your ears. We love the ‘beautifully bare’ look on Temi Otedola in the photo we have here. Voila! You are ready to meet your mother in-law, looking beautiful, glowing and natural. We don’t recommend lashes on this occasion girls. Unless you can find some really natural looking ones that aren’t too long and aren’t too thick. These are the problems with falsies for day to day wear.